​Samsung clarified that its April 29 launch date is only for Korea and Singapore. It does not include the US. No confirmation yet on the price and availability in the US. Expect to see some gray market units on eBay and Amazon resellers. 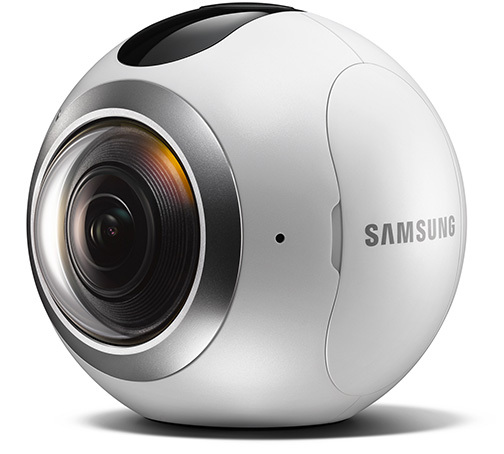 For related posts on the Samsung Gear 360, click here, or on one of the labels/tags below the sharing buttons.